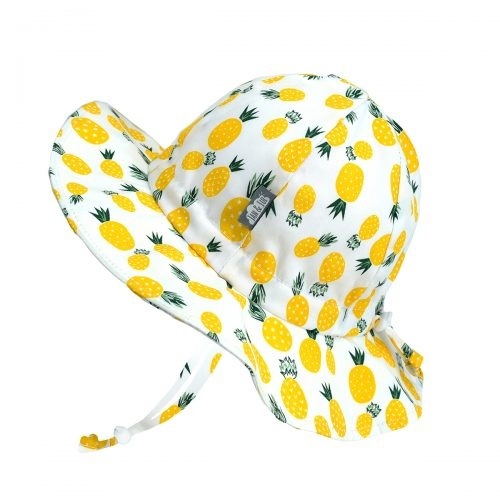 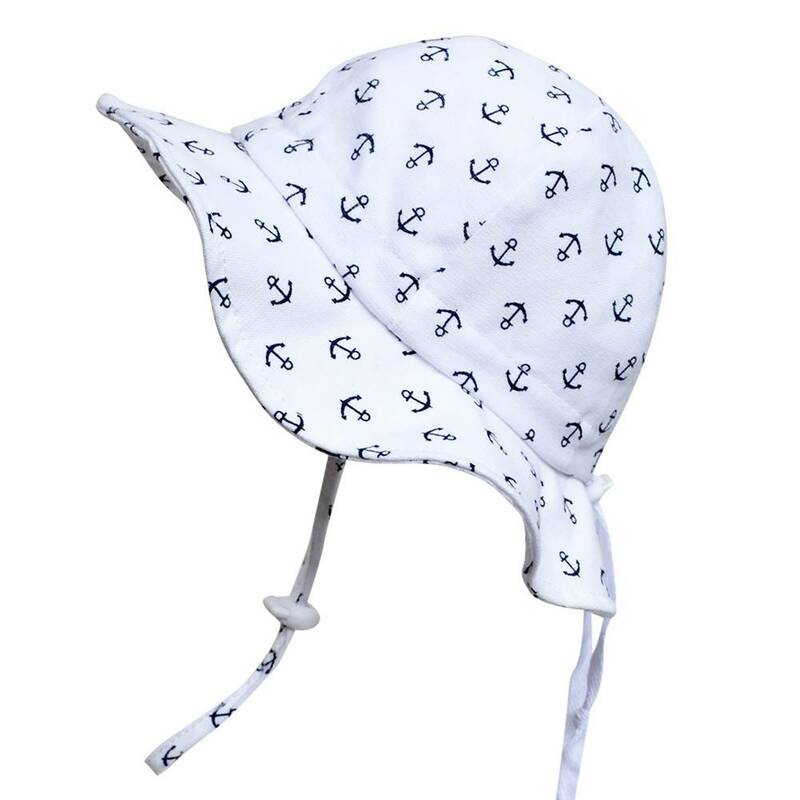 Find out why so many moms are raving about these hats! 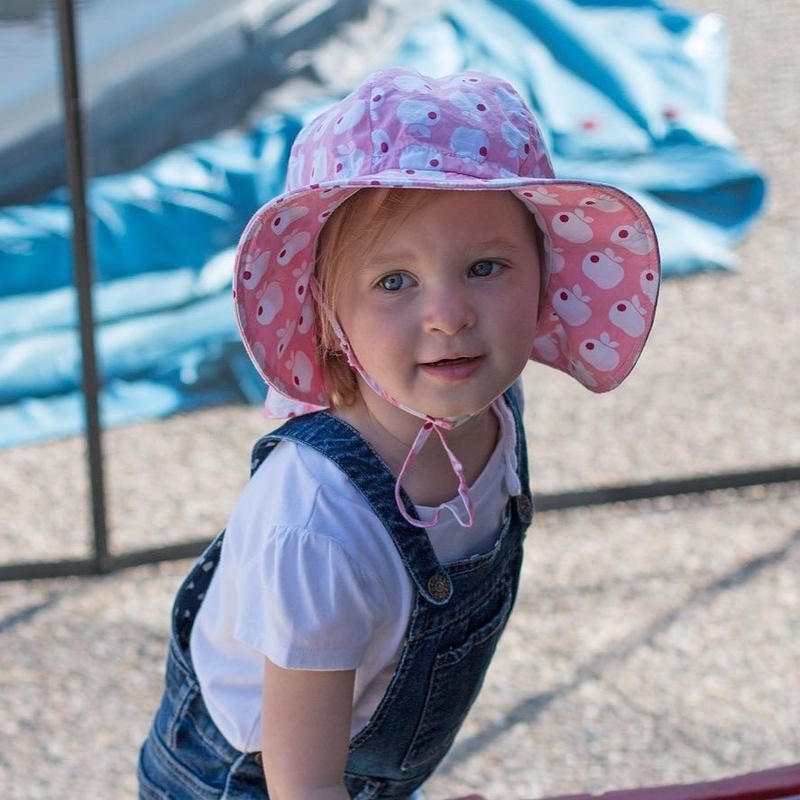 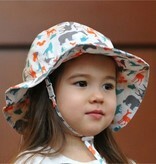 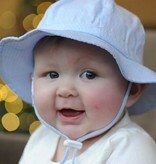 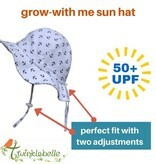 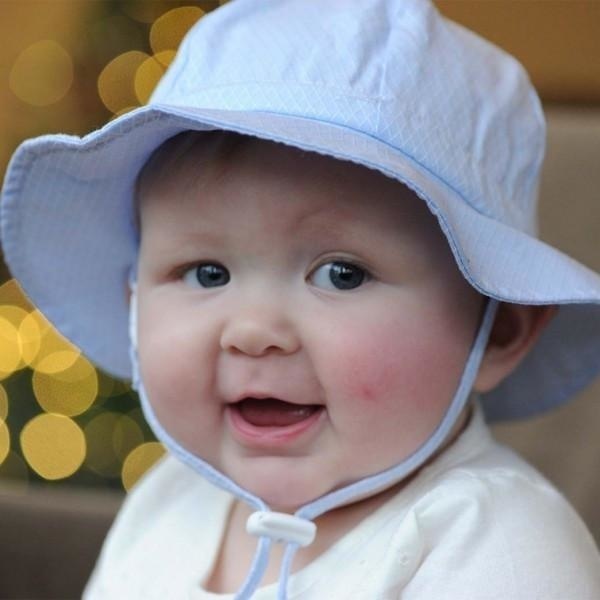 Celebrate your little one’s amazing growth with a Grow-with-me Hat! 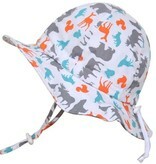 Drawstring head adjustment makes for a great fit and longer use. Breathable 50+ UPF cotton provides great sun protection and comfort. Colourful and fun hats for every adventure your child experiences, with adjustable toggles this hat will be your new go-to! 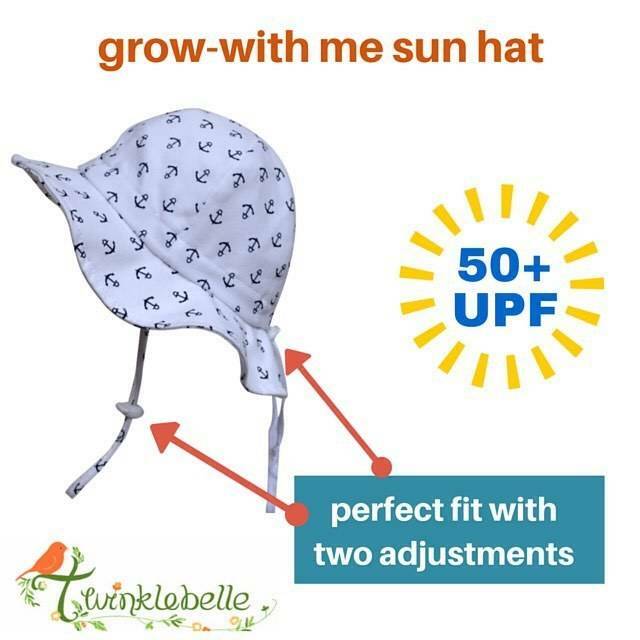 Celebrate your little one’s amazing growth with a Grow-with-me Hat! 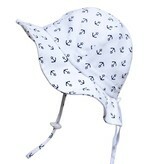 Drawstring head adjustment makes for a great fit and longer use. 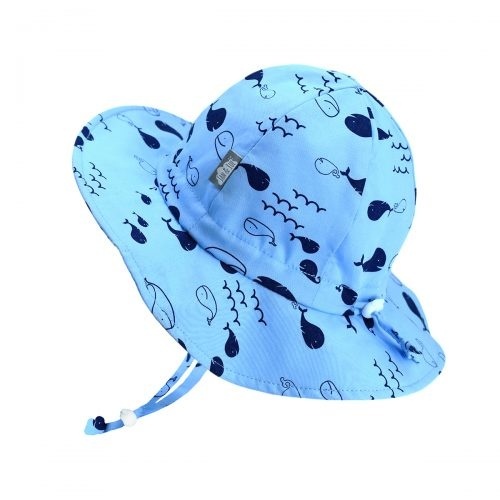 AquaDry with 50+ UPF rated quick-dry polyester fabrics. 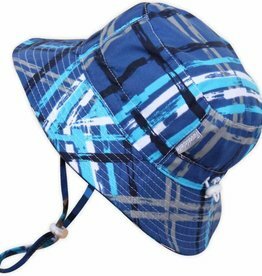 Great sun protection and comfort. 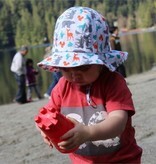 Turkish Towels are perfect for the entire family. 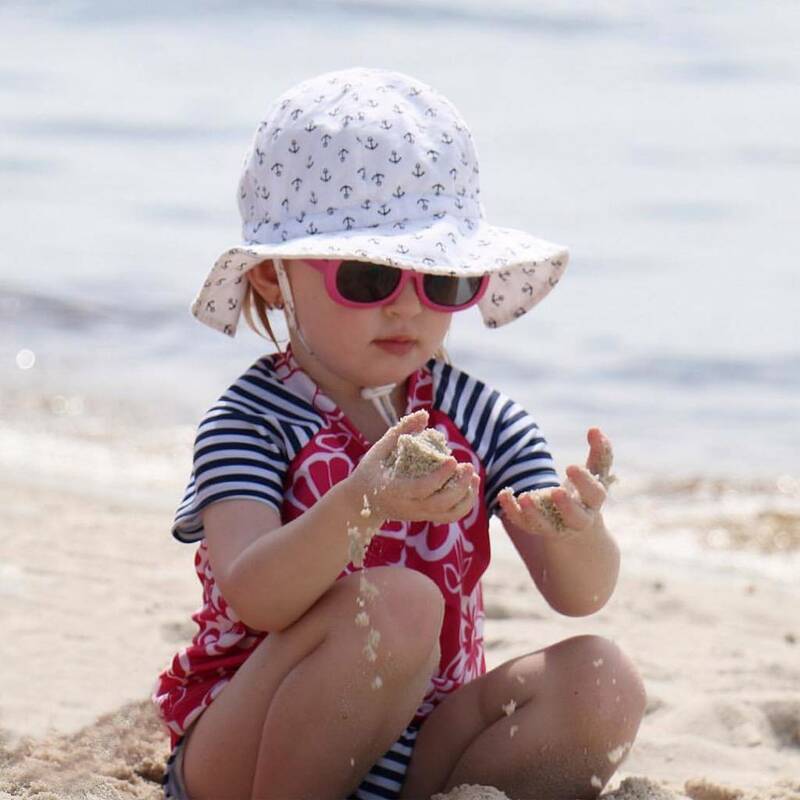 Lulujo's Turkish Towels are super stylish and colourful, perfect for bath, beach, or pool. 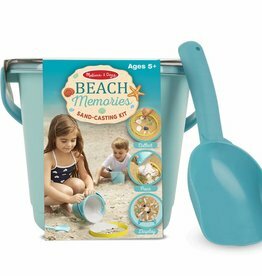 Make beach memories last a lifetime by preserving seaside treasures with this easy and fun to use sand-casting kit. 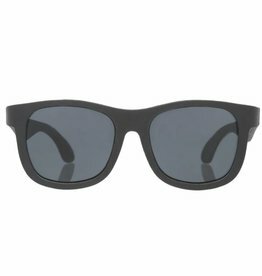 Our award-winning Babiators sunglasses for babies and kids with 100% UV protection and flexible, durable frames. 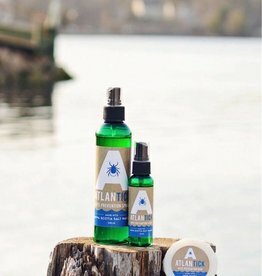 Atlantick spray is safe for your skin and your dog! 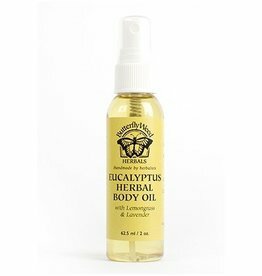 This spray works by masking your natural scent which would typically attract ticks! 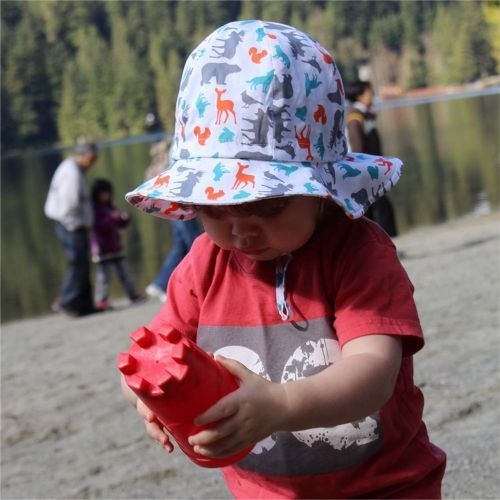 A non-toxic alternative for enjoying the Great Outdoors. 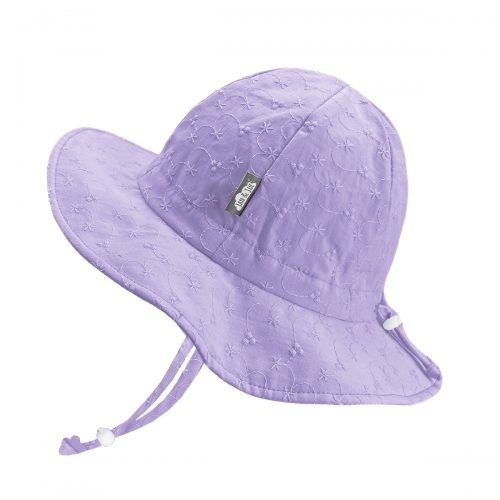 Handmade by herbalists, this bug spray is safe for daily use. 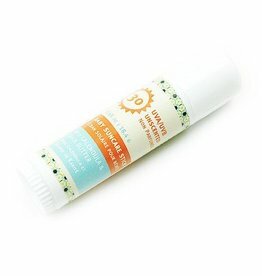 You will love this chemical free Sun Care Stick that will protect delicate young skin against harmful UVA & UVB rays. 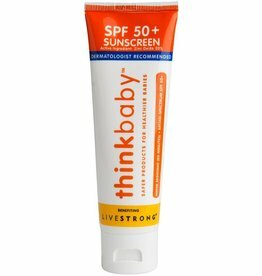 This safe, water-resistant formula has a natural scent and is easy to apply. 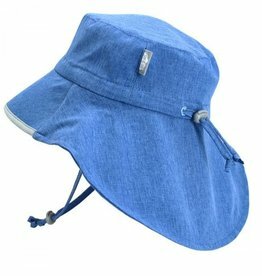 Make sure you bring enough for everyone.